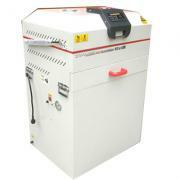 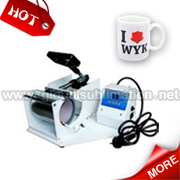 Heat Press Machine,Heat Transfer Machine,Sublimation Machine,Heat Transfer Press - GlobalSublimation Technology CO.,Limited. 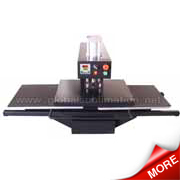 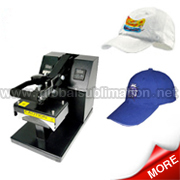 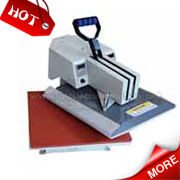 Heat Press Machine: A heat press is a machine engineered to imprint a design or graphic on a substrate, such as a t-shirt, with the application of heat and pressure for a preset period of time . 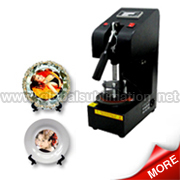 While heat presses are often used to apply designs to fabrics, they can also be used to imprint designs on Mugs, Ceramic Tiles,Mouse Pads,Jigsaw Puzzles,Fabrics and other products . 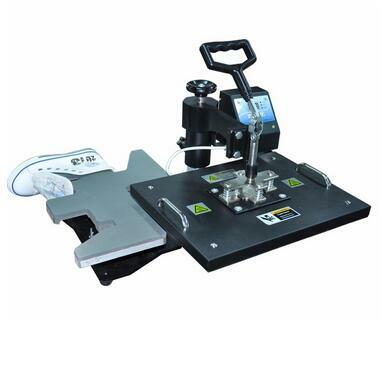 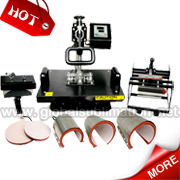 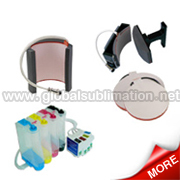 Our there are 6 kinds of heat press machine as follow,which are suitable for all sublimation items Combo Heat Presses , Mug Press Machine , T-shirt Heat Presses , Plate Heat Presses,Cap Heat Presses ,Electricity Auto Heat Presses and related accessories.